Box Office : telephone 01298 72190, Monday to Saturday, 10 a.m. to 6 p.m.
Reservations held for one week, or pay by credit card. Postal reservations: enclose cheque or P.O., and SAE. In person: at the Box Office. Cheques/POs: payable to "High Peak Theatre Trust"
Theatre bars open at 7 p.m.
go to the Monyash St Leonard's Church Restoration Fund. concert. 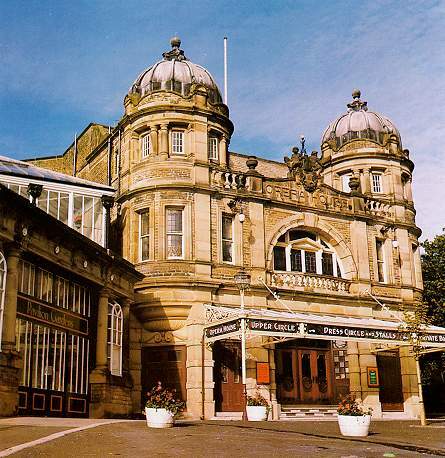 If you need it sooner, try Buxton Tourist Information on 01298 25108.